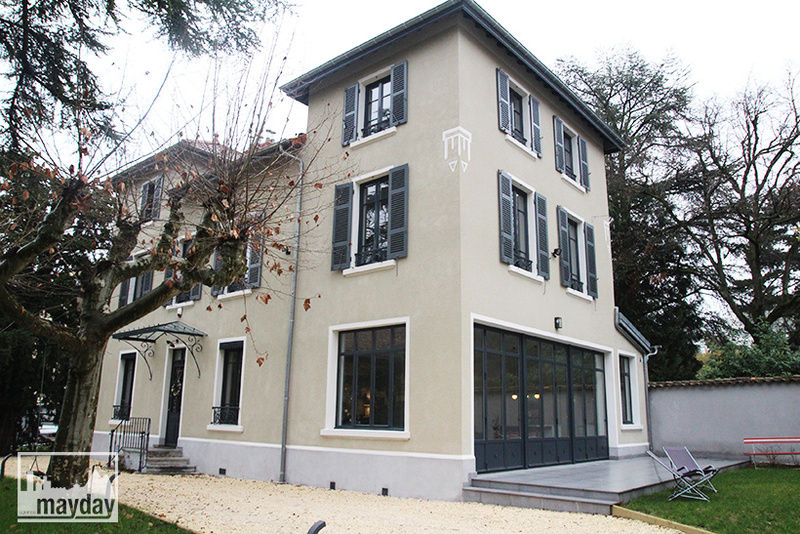 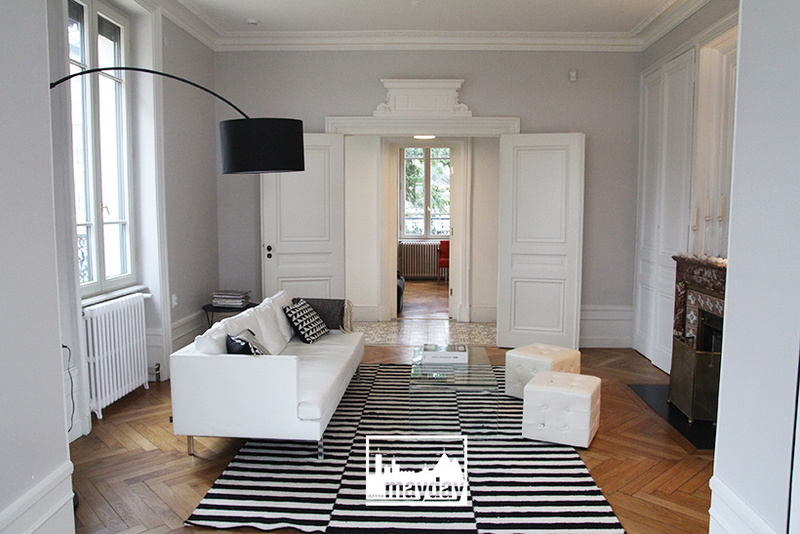 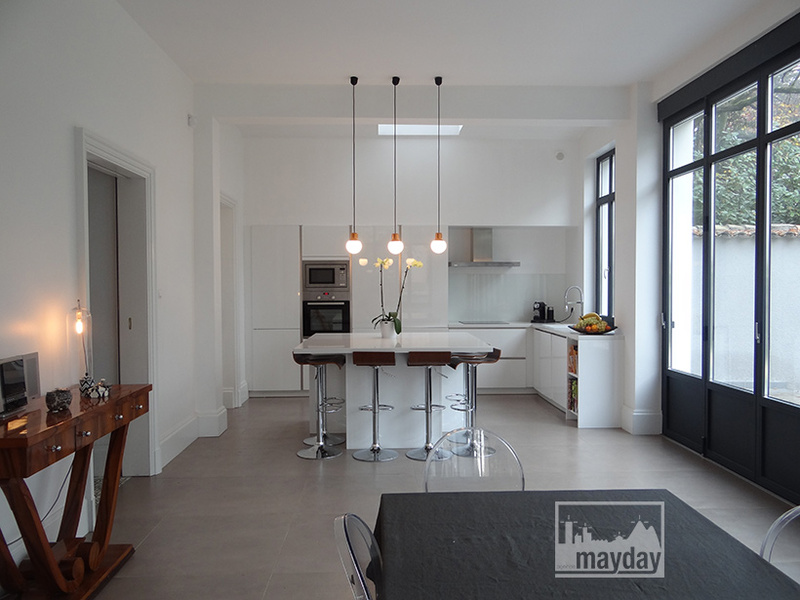 Art Deco style family house (clav0054b) | Agence Mayday, scouting agency | Best location for your project concerning : feature films, TV, commercials, promos, photo shoot & events. 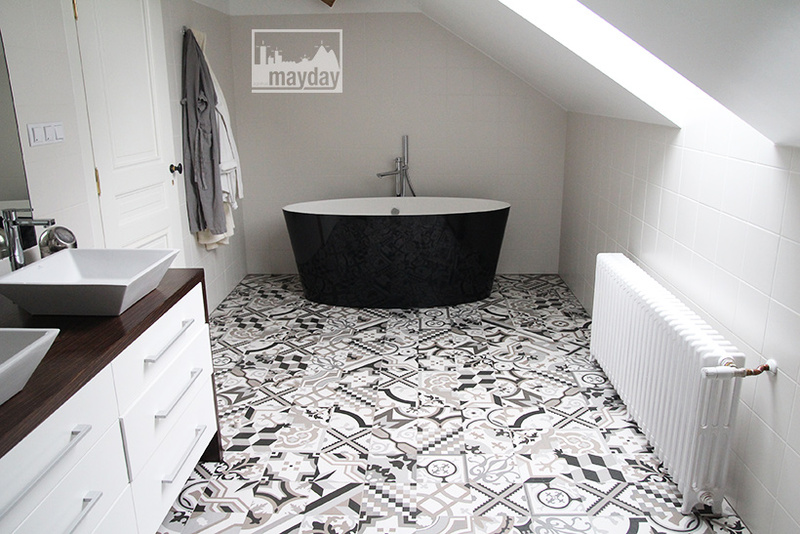 1900’s house built in art deco style. 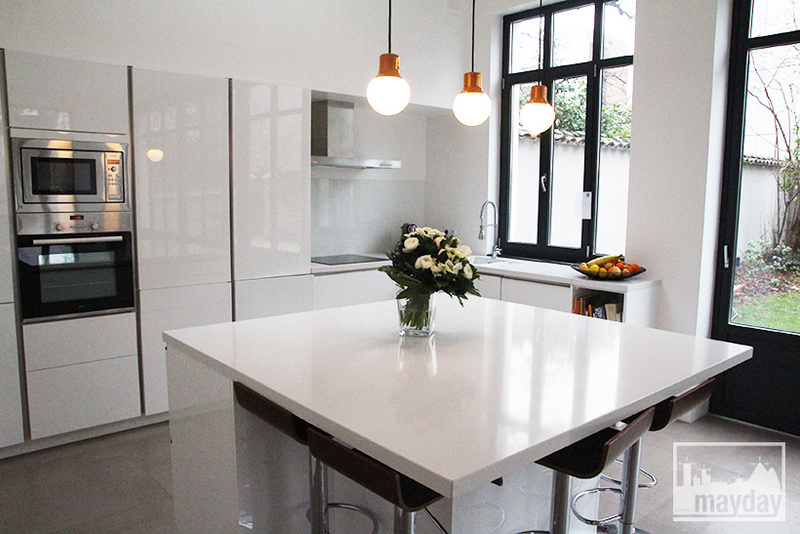 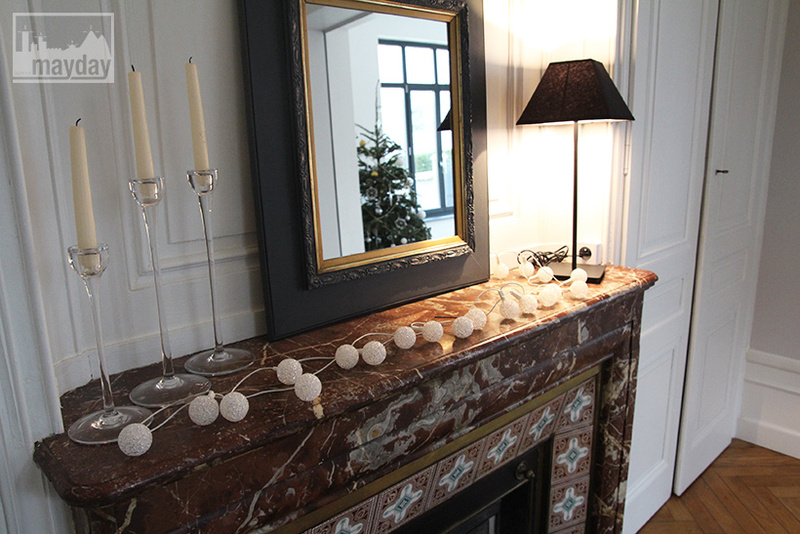 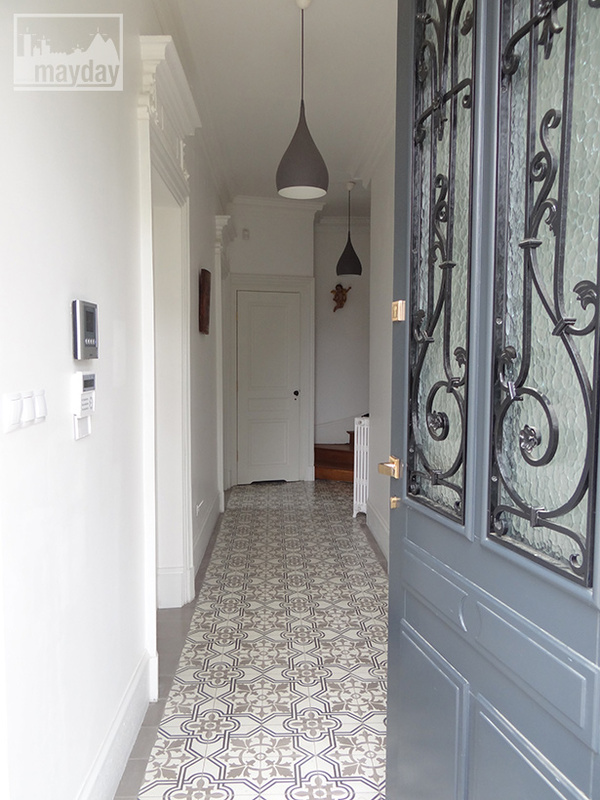 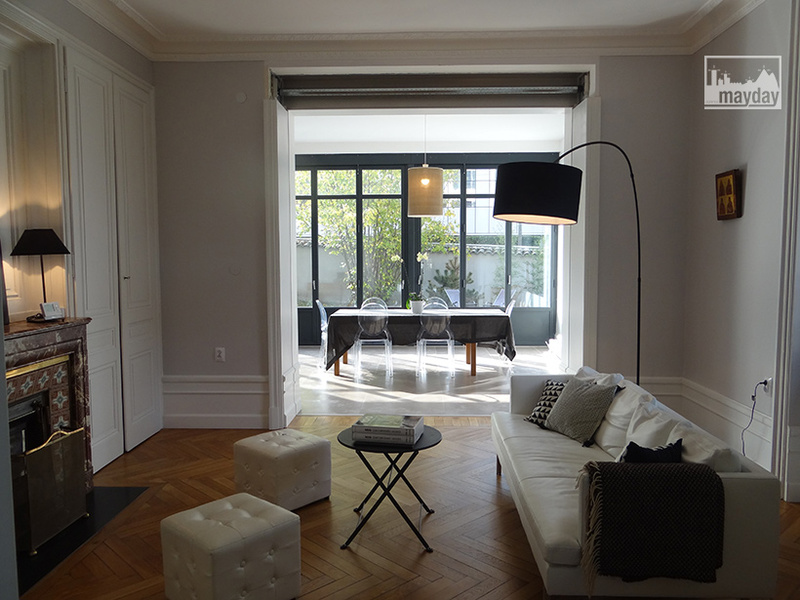 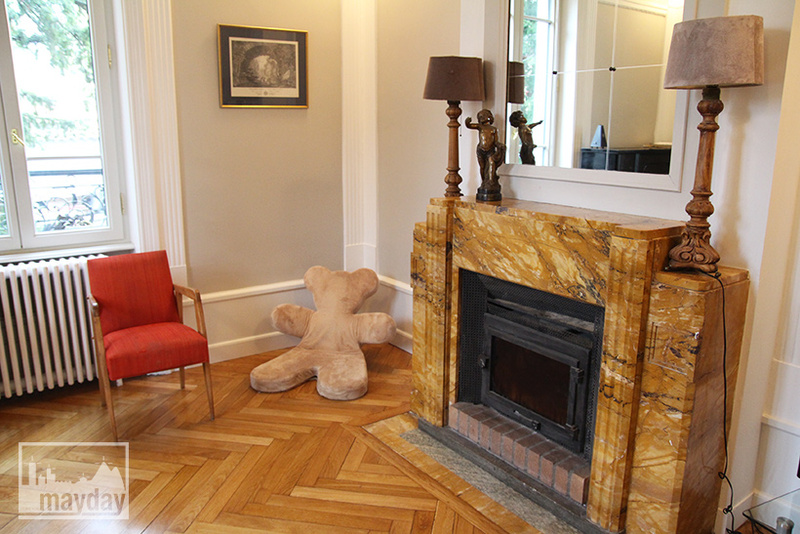 Recent renovation with high quality stylish materials from this particular period : cement tiles, parquet floors, mouldings, marble fireplaces. 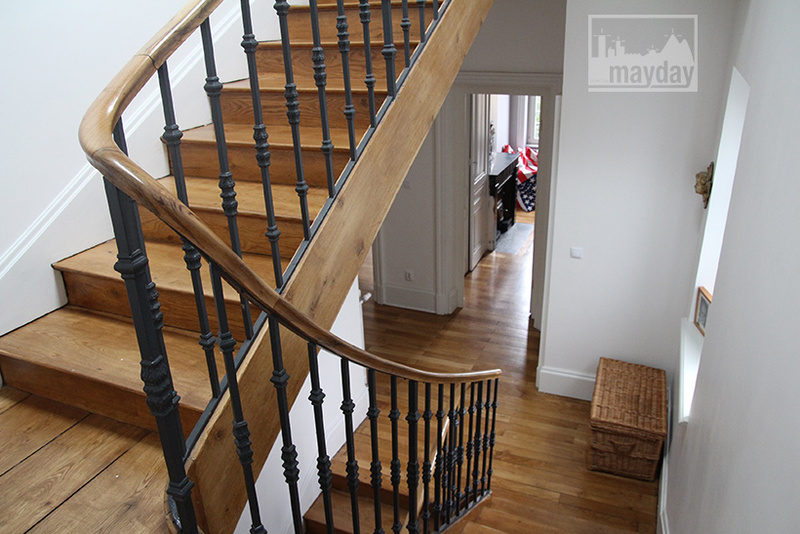 Area totals 320 square meters spread on 3 floors.